I am Korean. I live in Seoul. 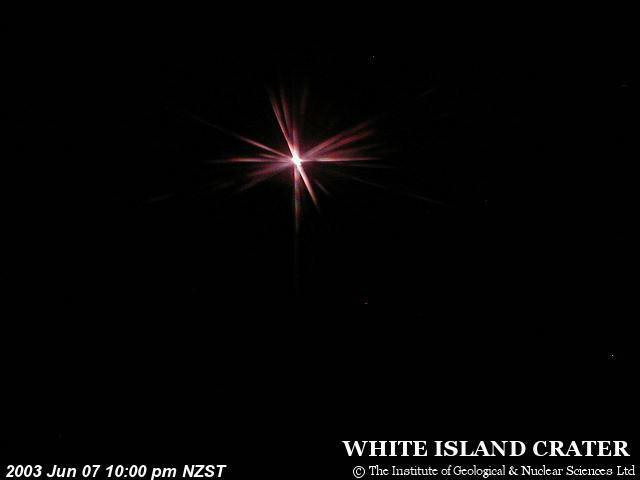 In 4 days the red star object flashing at night at the top of White Mountain has doubled in size! From June 7 to June 11, per the webcam there.